Tribal Gambling Revenue at Indian Facilities Grossed $28.9 Billion in 2014, Mammoth Industry Impeding iPoker? Home » Post Archive » Tribal Gambling Revenue at Indian Facilities Grossed $28.9 Billion in 2014, Mammoth Industry Impeding iPoker? Tribal gambling grossed an astonishing $28.9 billion in 2014 across the United States’ 489 Native American gaming facilities. According to the Casino City Press’ Indian Gaming Industry Report authored by economist Dr. Alan Meister, overall revenues grew by two percent during the year in reaching the all-time high. 2014 is the most recent year with data available for Indian gaming economic reflection. 30 states currently have some form of tribal gambling, but only 18 states offer commercial casinos. Since the Seminole Tribe began providing bingo games in 1979 on its sovereign land, Native Americans have held a near monopoly on gambling enterprises. Their right to offer such games was solidified under the Indian Gaming Regulatory Act passed in 1988. Today, gambling is seen as a worthy solution to cash-strapped states desperate to fund their expanding budgets and diminishing tax bases. Commercial gambling facilities have popped in a plethora of states, especially in the northeast where Atlantic City has lost its gaming control on the population-rich region of the country. However, in the top five states by population, California, Texas, Florida, New York, and Illinois, tribes have retained control of gaming. The process of negotiating with tribal leaders who maintain significant legal rights and power has been proven difficult to state lawmakers looking to legalize not only land-based gaming, but also Internet poker. California accounted for $7.3 billion of the total Indian gambling revenue in 2014, the most of any state. The scope of the Golden State’s tribal gaming market, paired with brick-and-mortar card rooms, and the state’s horse racing facilities that also wants gambling, and it’s easy to see why iPoker has struggled for passage. 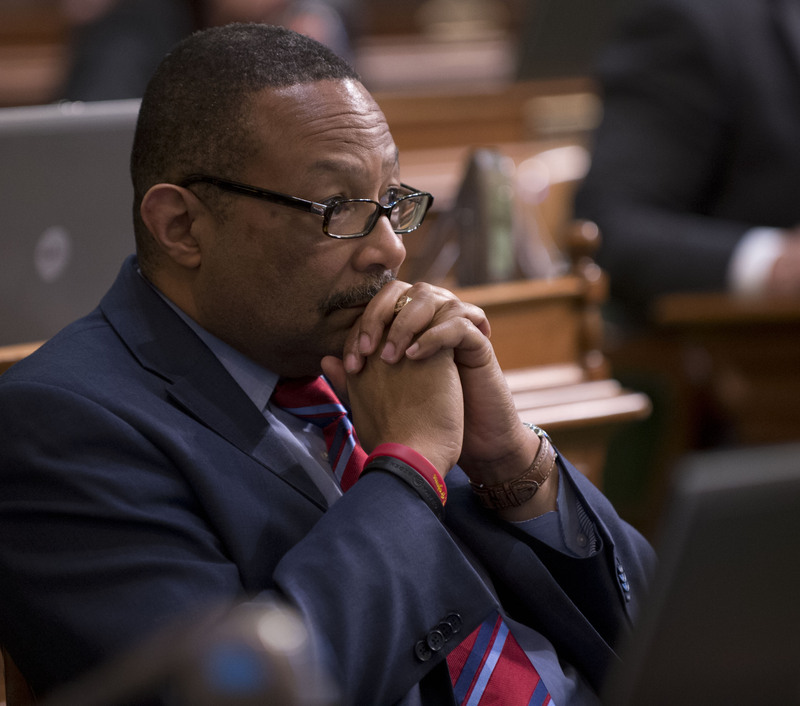 The two lead advocates for online poker in the state, Assemblymen Adam Gray (D-District 21) and Reggie Jones-Sawyer (D-District 59), recently renewed hope for those looking to play online with Assembly Bill 2863. As we previously reported, the bill attempts to cater to all parties by paying $60 million in revenue sharing to the horse racing industry, allow commercial card rooms to operate online sites, and give current tribal facilities authorization to open Internet platforms. The legislation’s odds received a big boost after California Nations Indian Gaming Association (CNIGA) Chairman Steve Stallings issued his support in late February. Though billions of dollars are in play, it seems the tide of the tribes might be changing to a more welcoming position of online poker and a willingness to let others in on the Internet game.